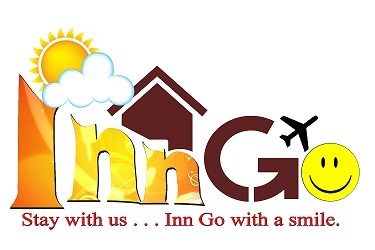 Inngo Tourist Inn is the right choice for a visitors who are searching for a combination of peace and quite area to relax and a convenient location from which to explore the El Nido town and beach. Island hopping and trekking tours, beach trips can be arranged by the inn. Kayaks, mountain bikes and snorkelling equipment are available at a surcharge. Best Available Rates When You Book Direct!